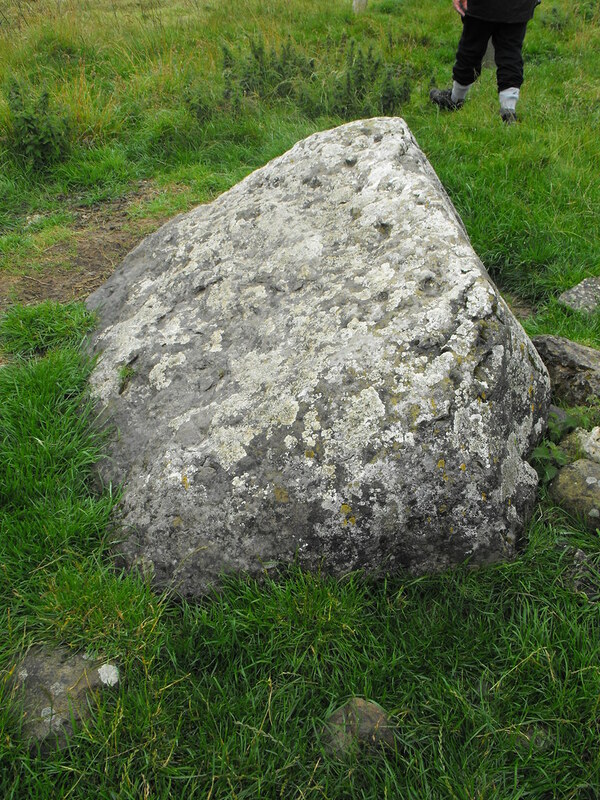 The Standing Stone: Mileen Meva, Mound, Toberrory, Co. Roscommon. 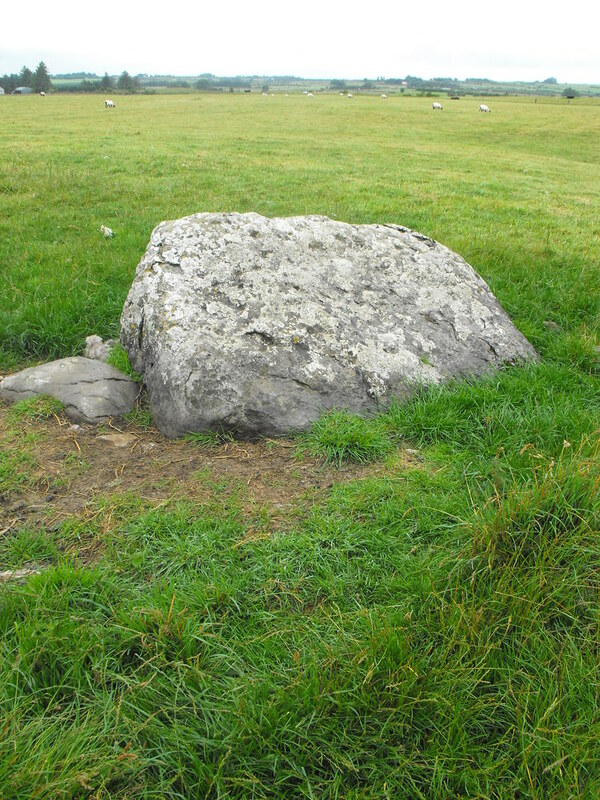 Mileen Meva, Mound, Toberrory, Co. Roscommon. Location – Next to the main Rath Cruachan mound on the N5. It can be a little hard to spot as the stone is fallen. 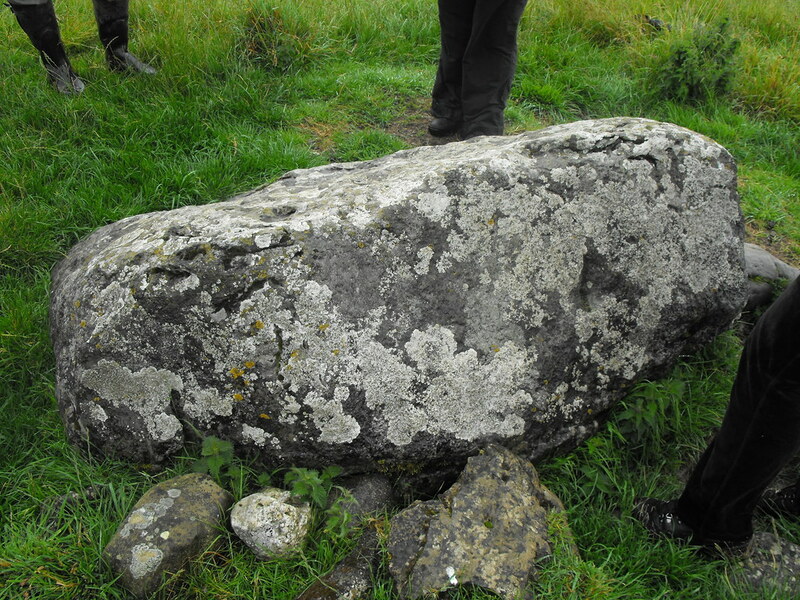 Description and History – This is a fallen stone that may have been part of a larger monument consisting of a small mound. It is triangular in shape with a lot of packing stones around the base. There isn’t really much else to say about this stone. There’s nothing really remarkable about it apart from its association with the nearby mound. 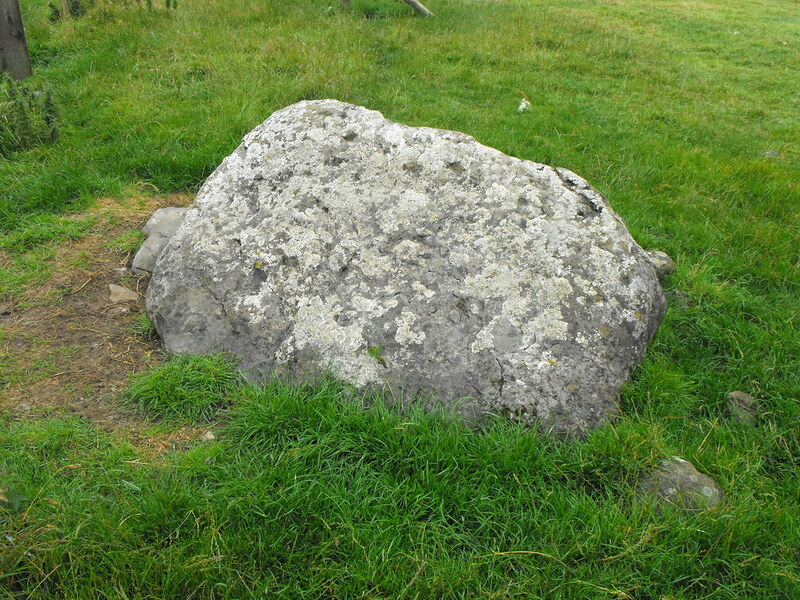 It is, however, hard to classify as it does appear to be part of a larger monument so to call it a standing stone would be incorrect as it is unclear as to whether or not it was standing at any point. Therefore, I have classified it as a mound. Difficulty – Easy to get to but a little hard to spot.